Essie Nail Polish, For The Twill of It, 843, .46 fl. oz. 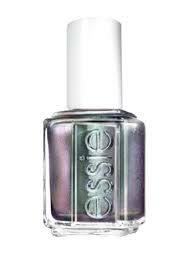 Metallic multi-chrome shimmer nail color that shifts from teal green to magenta, to a silvery brown.